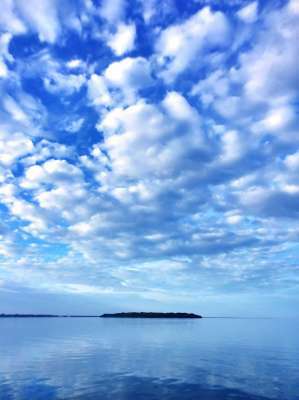 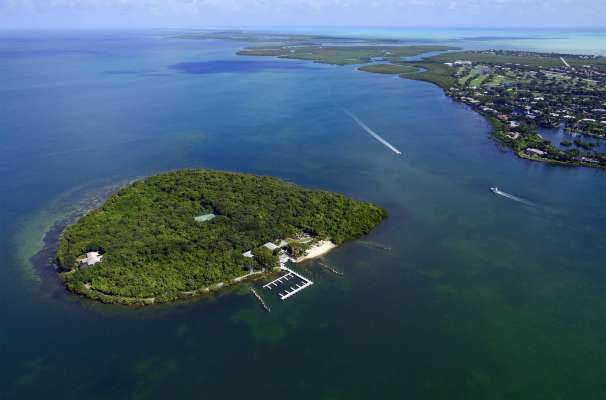 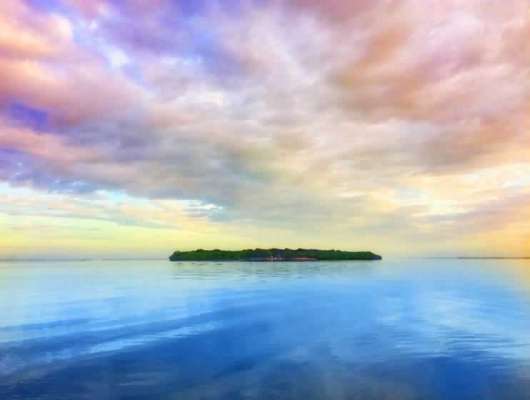 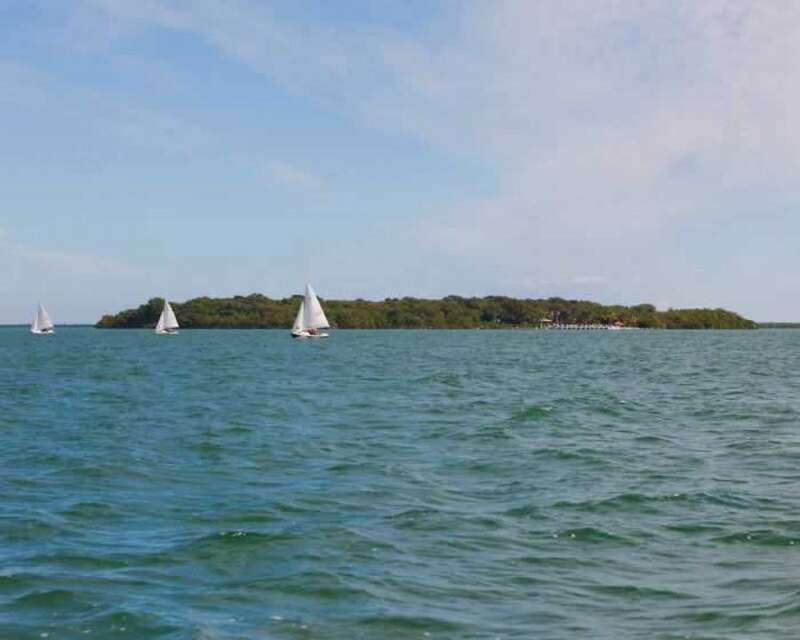 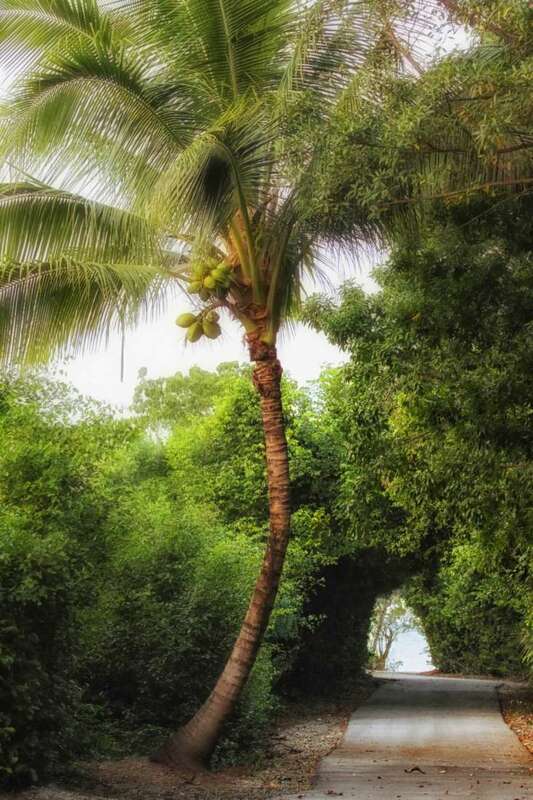 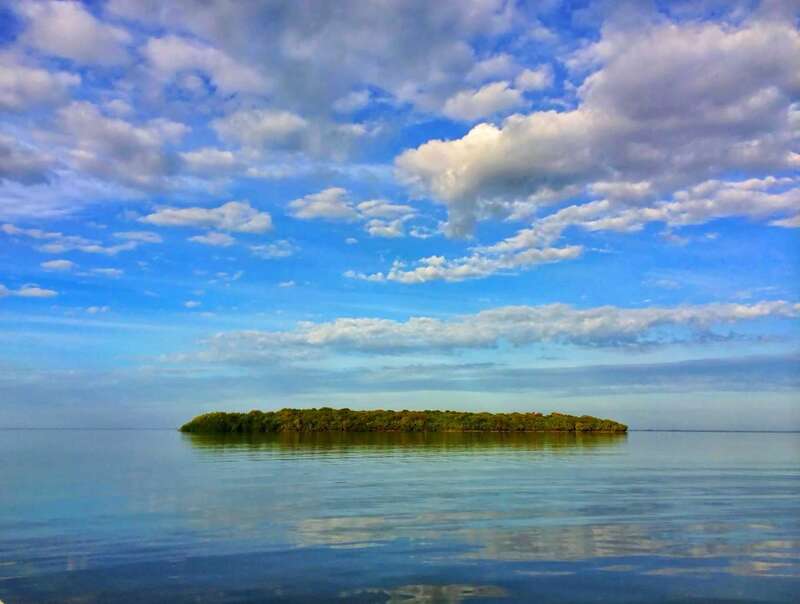 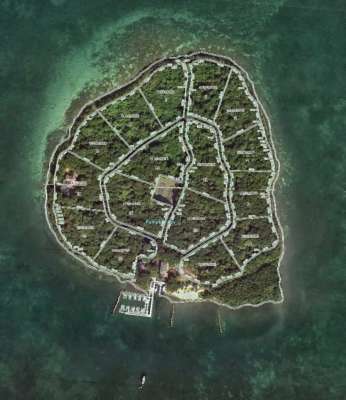 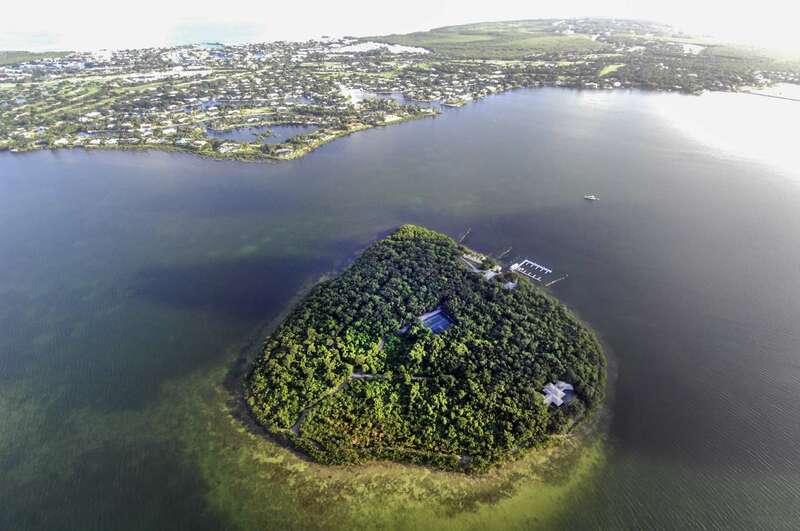 Pumpkin Key is an extraordinary private island totaling 26 acres in the tropics of Card Sound Bay located in the Florida Keys. Just 10 minutes by helicopter to Miami's infamous South Beach and 10 minutes by boat to its shore home with dockage at Ocean Reef, a private club in Key Largo, Florida with an airstrip for private jets. 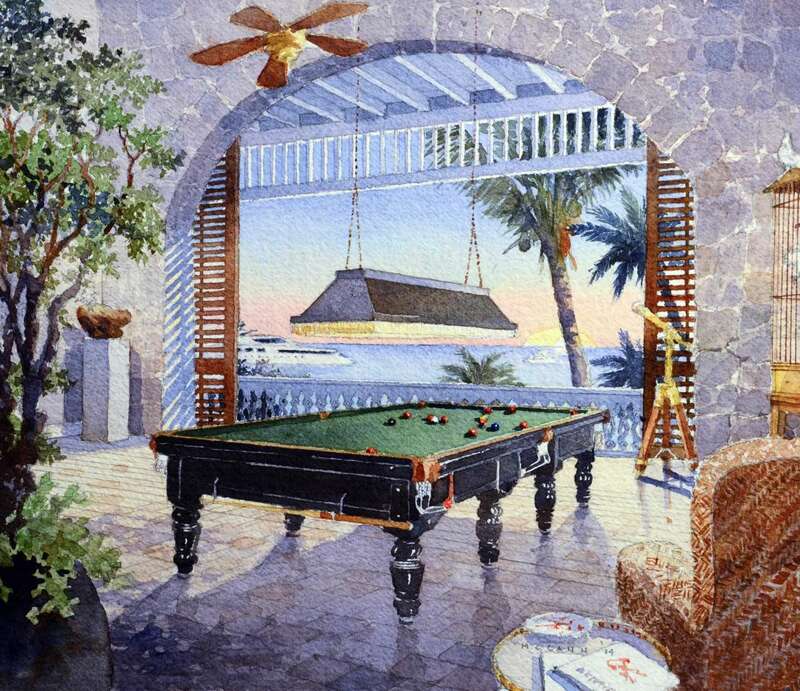 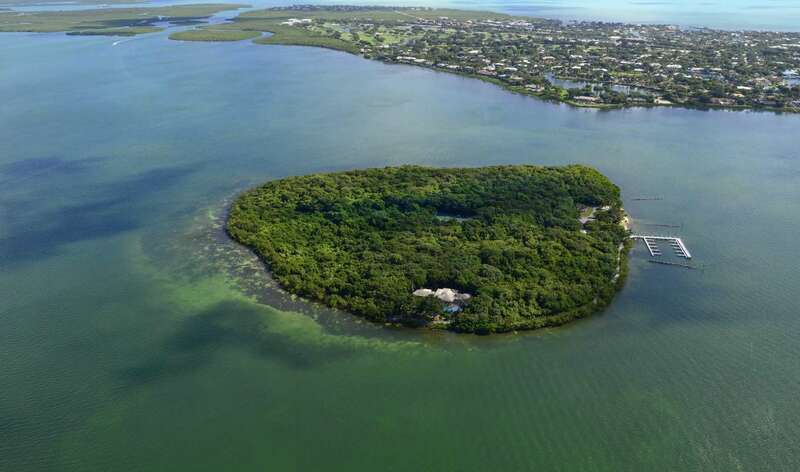 This island with its proximity to Ocean Reef and Miami, offers the opportunity for privacy without isolation. The lush and vibrant landscape offers endless possibilities for development. 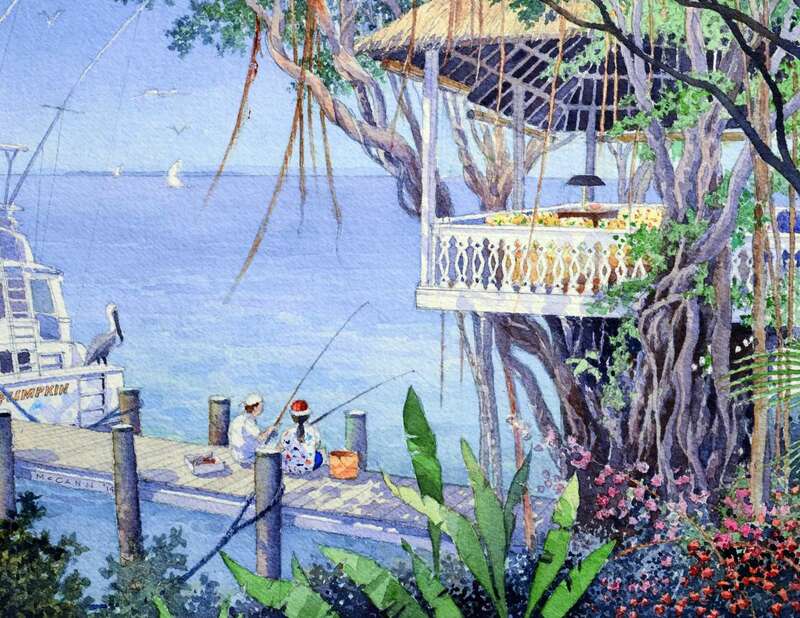 Self sufficient with water and electric in place from shore to the 12 large bay front lots. 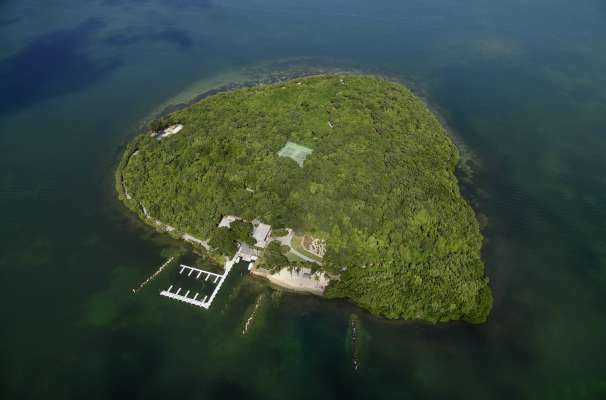 Currently the island features one main home with three bedrooms, two caretaker's cottages, and a dock master's apartment. Additional features include a dock master office and 20-slip marina able to accommodate a mega-yacht. 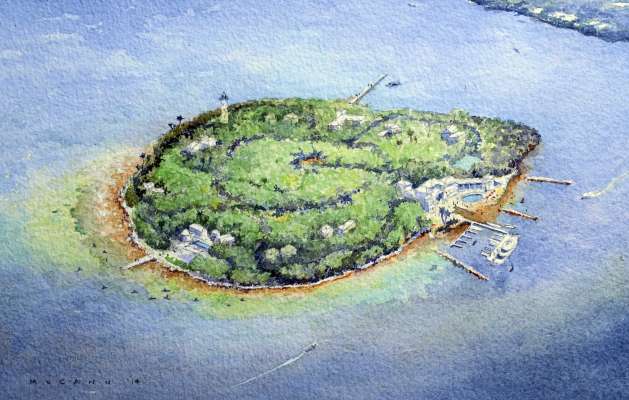 In the center of the island are tennis courts that also serve as a helipad and golf cart paths circle the island. 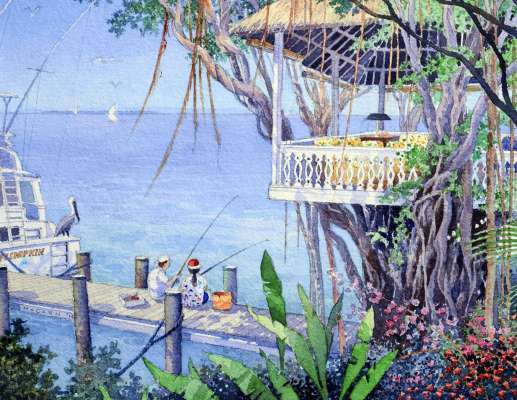 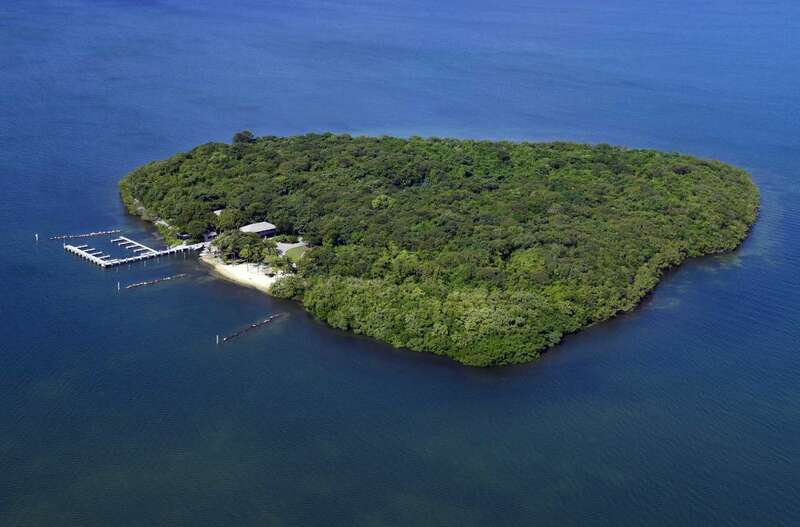 A suggested development could entail a family compound with several large bay front homes or this island could be created into a club within the private club of Ocean Reef and include up to 12 homes, each on bay front lots of one and one-half acres. 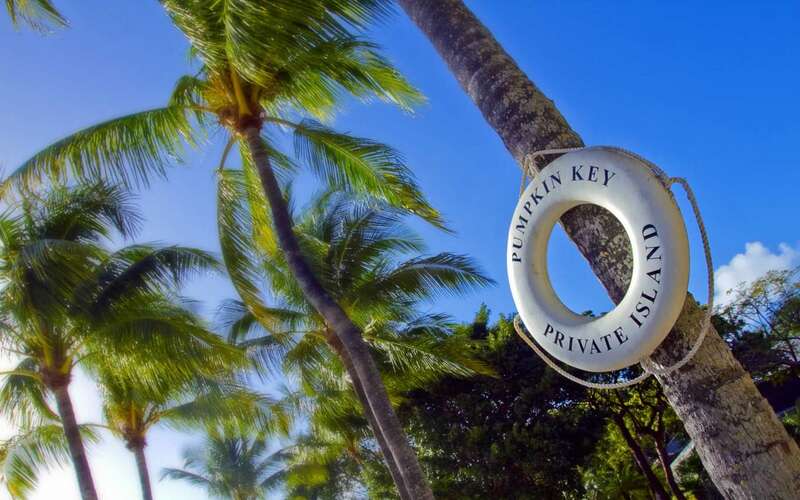 Enjoy panoramic views of Card Sound Bay with the most spectacular sunsets all year long. This domestic Caribbean island offers safety, security and privacy in a location with close proximity to Miami and Ocean Reef. 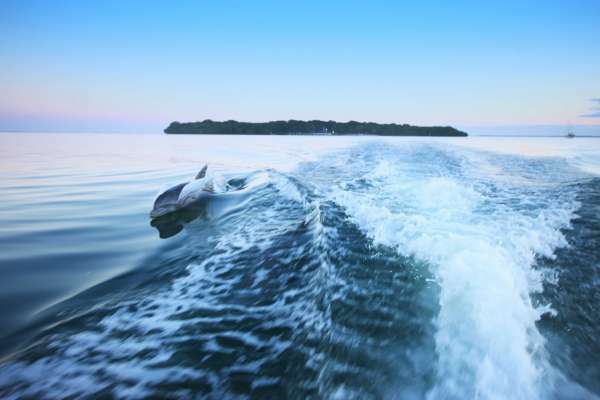 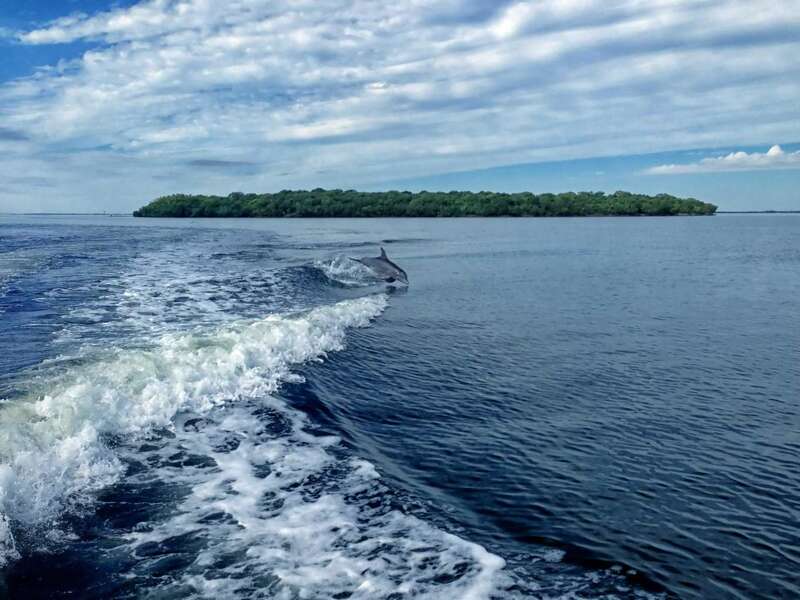 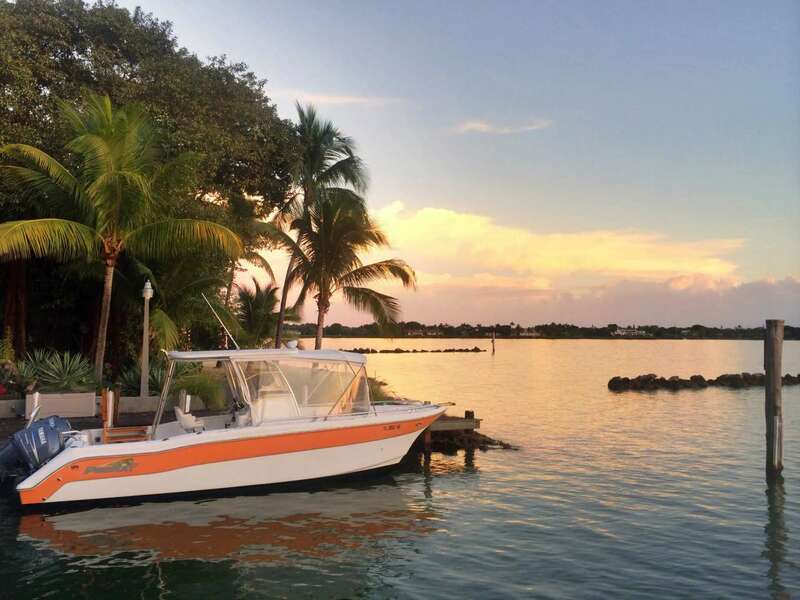 Arrive by boat from Ocean Reef or by helicopter from Miami and depart whenever you want -- or not at all. Phenomenal fishing and lobster fishing holes surround the island with world-renowned snorkeling, scuba diving and sport fishing just three miles off shore on North America's only living coral barrier reef. 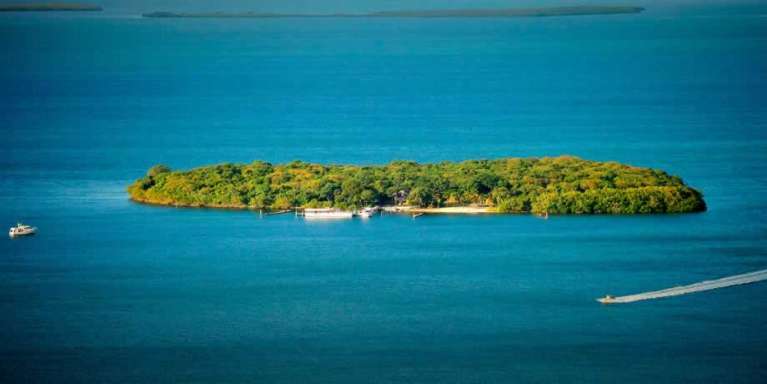 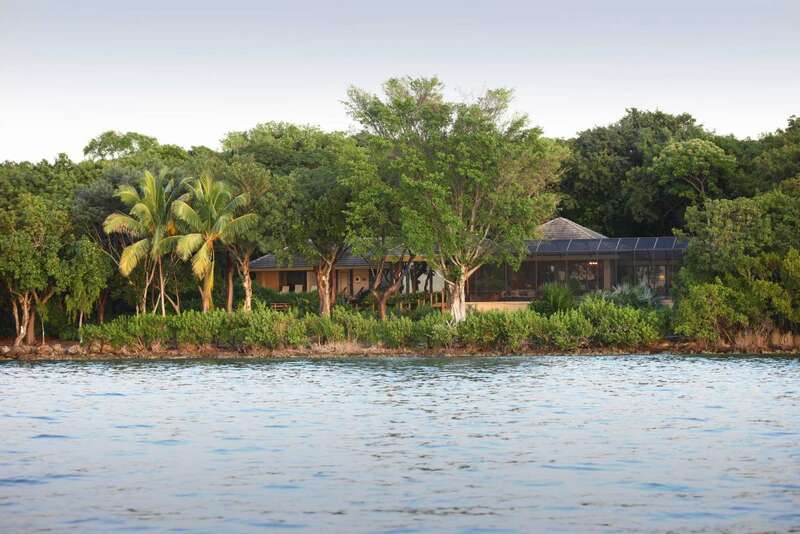 Take advantage of this private island retreat to get away from it all in this uniquely private, but not isolated, location. 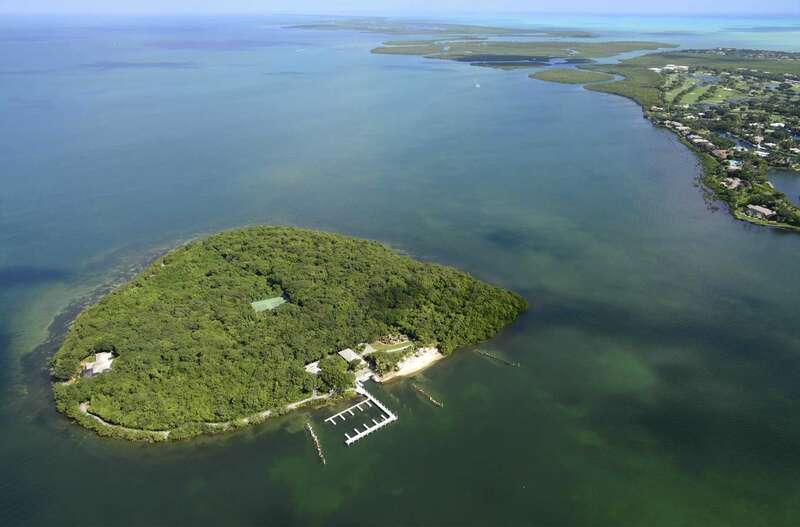 Complete with shore accommodations at Ocean Reef with dockage. This is a rare offering. 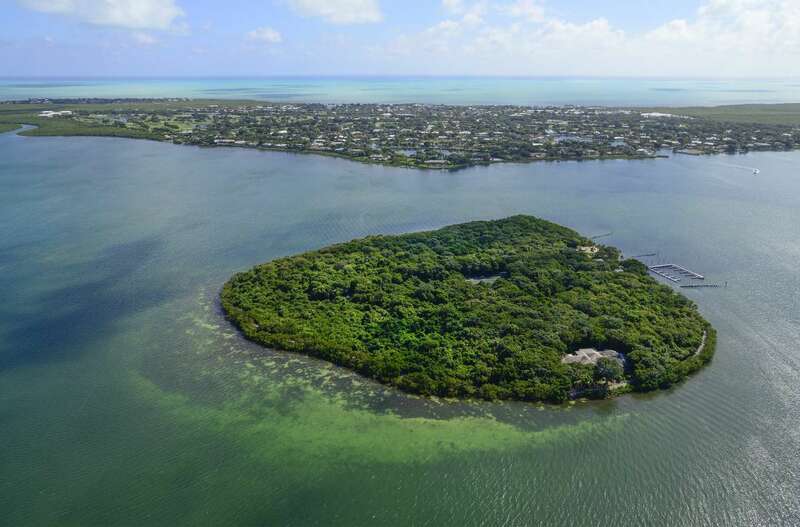 Nestled in 2,500 secluded, tropical acres on the northernmost tip of Key Largo in the Florida Keys, Ocean Reef is considered one of the country's most comprehensive communities. 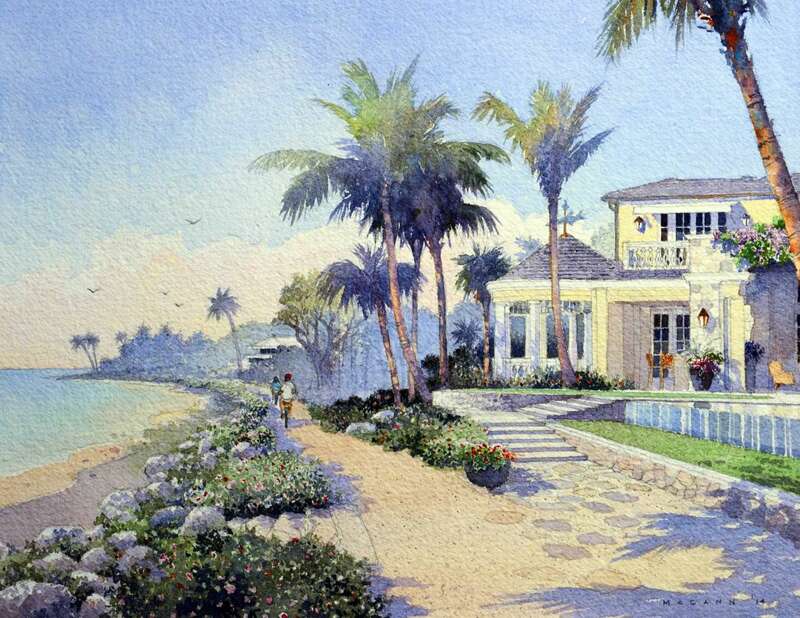 Offering 1,700 waterfront estates, private homes, condominiums and boat slips, Ocean Reef also features an oceanfront Inn, full-service spa and salon, and an array of dining and shopping options. Leisure amenities include a world class 175-slip marina for boating, fishing and diving; championship golf courses; world-class tennis and lawn sports; art league; cultural center; and more. 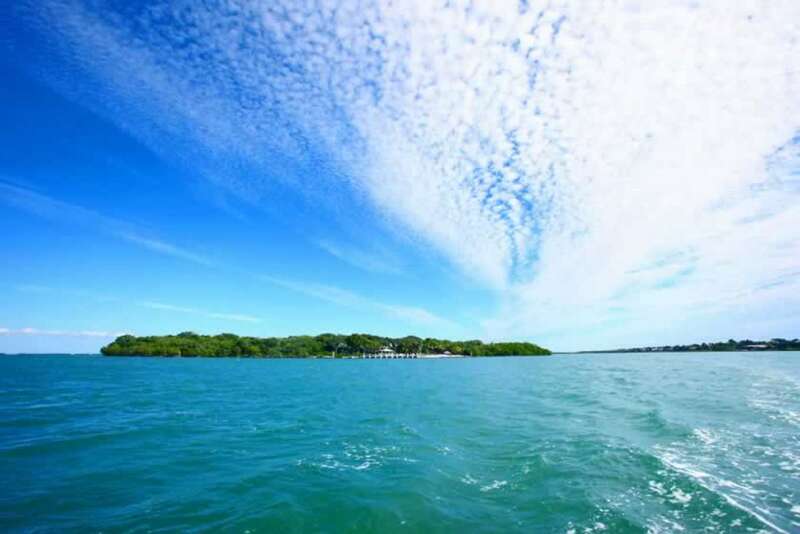 The Club is also equipped with a fully staffed Medical Center, gourmet grocery store, veterinary care and The Academy, an independent K-8th grade "school within a school". 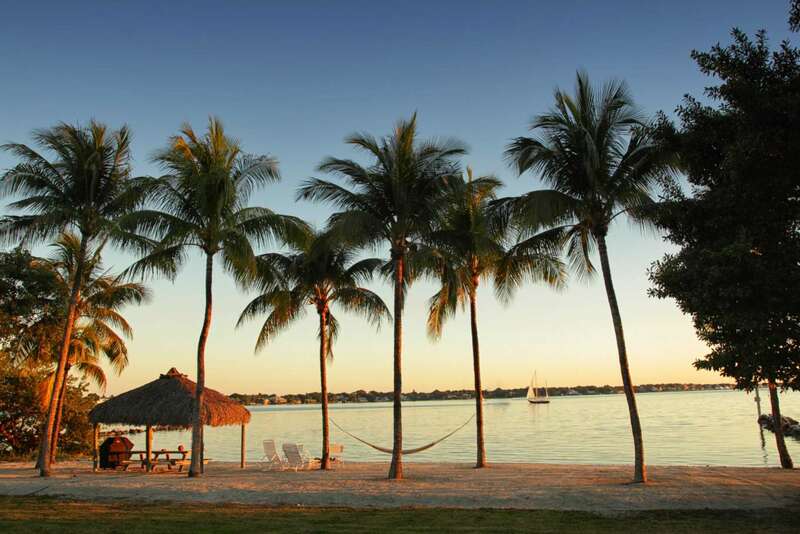 Located within an hour from Miami International Airport and 1.5 hours from Fort Lauderdale/Hollywood International Airport, Ocean Reef is also serviced by its own private 4,456-foot lighted runway.